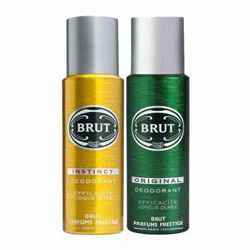 Park Avenue Park Avenue Cool Blue Deodorant Shot Park Avenue Cool Blue Deodorant Shots makes you feel fresh with ocean breezes. 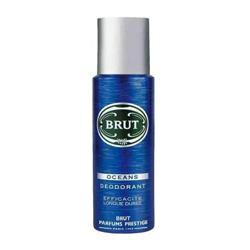 Float on an ocean of serenity throughout the day and enjoy the aromas of spray soaked ocean breezes with this refreshing fragrance for men. Product #: Regular price: Rs.59INR59(Sale ends 01 January ) Available from: DeoBazaar.com Condition: New In stock! Order now! 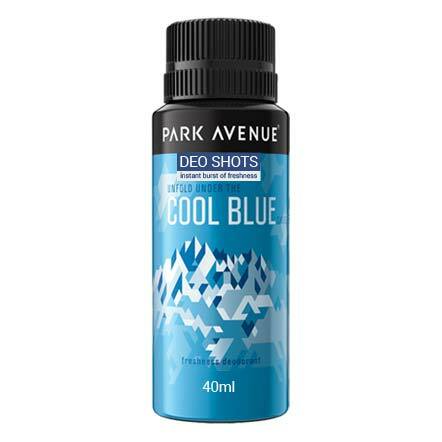 Park Avenue Cool Blue Deodorant Shots makes you feel fresh with ocean breezes. 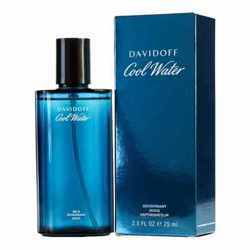 Float on an ocean of serenity throughout the day and enjoy the aromas of spray soaked ocean breezes with this refreshing fragrance for men.